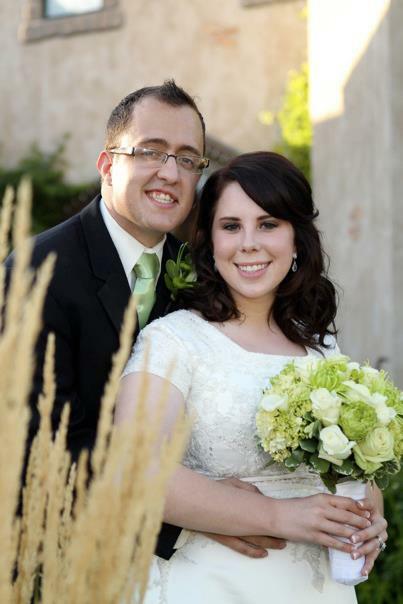 Moffat Matters: Happy Anniversary Parker & Carolyn! It's been 4 years for these two! Click on the link above for anniversary wishes! Woohoo! Loved the video! Happy anniversary Parker and Carolyn.